You are here: Home » MEDIA » Films » Beauty and the Beast (with added Emma Watson). Beauty and the Beast (with added Emma Watson). Did you know there was a live-action Beauty and the Beast on the way from Disney starring Emma Watson as Belle? No? Neither did we. But here’s the teaser trailer to prove it. I wonder if the beast will be a tax collector, trying to force Belle to pay up with recourse to international trusts? Hmmm. Probably not. 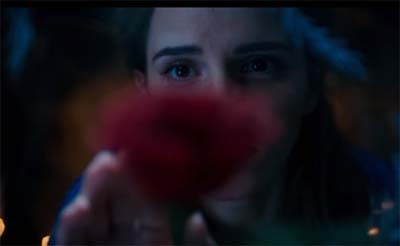 Beauty and the Beast: Emma Watson got song. « Independence Day: Resurgence, your big fat alien mamma.